Double compartment briefcase made of durable fabric. 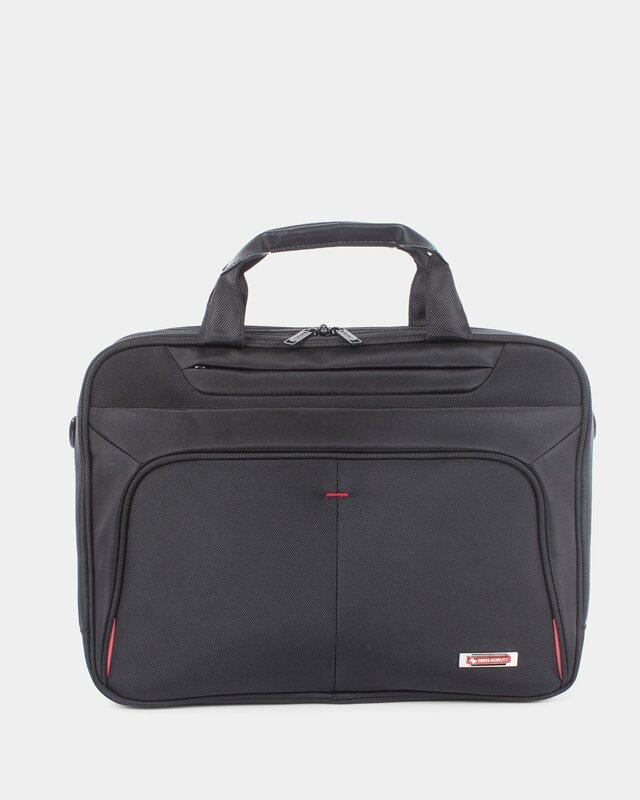 This Swiss Mobility double gusset briefcase has reinforced and comfortable handles. 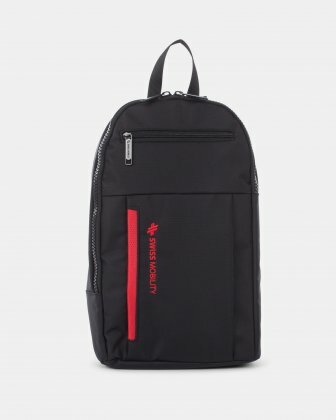 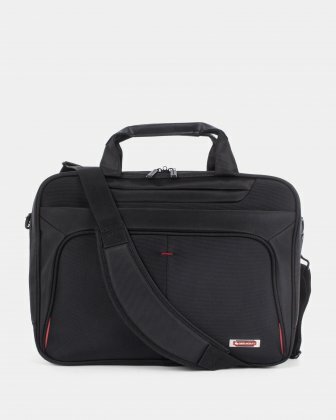 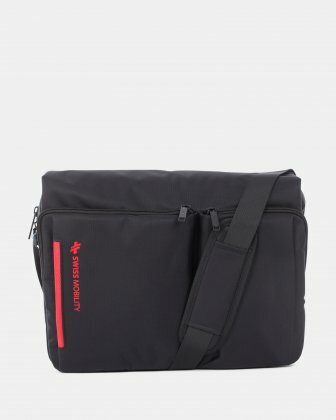 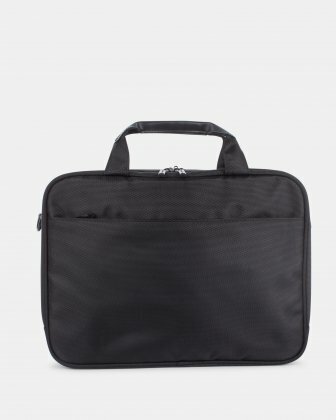 Designed to carry your documents and computer up to 15.6", this double compartment briefcase is very roomy. 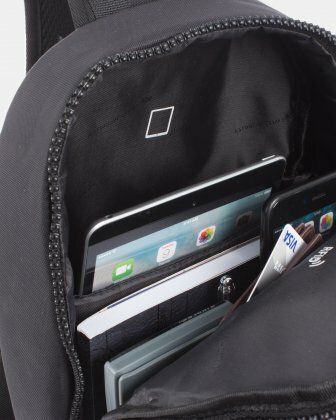 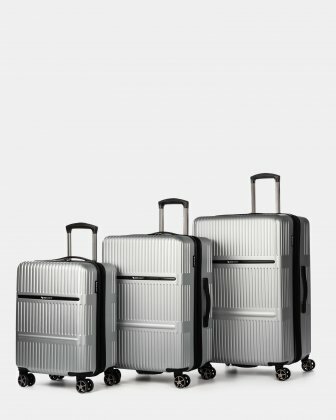 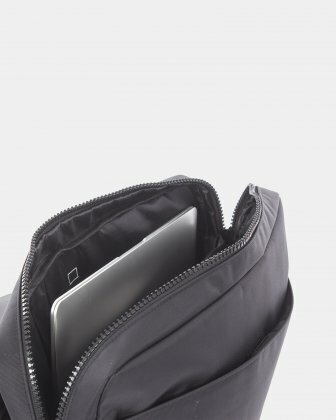 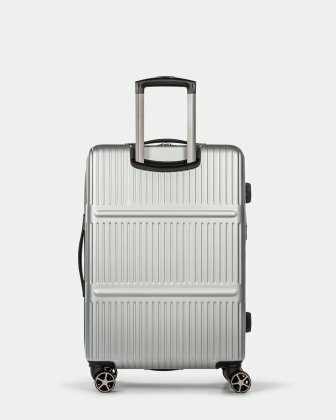 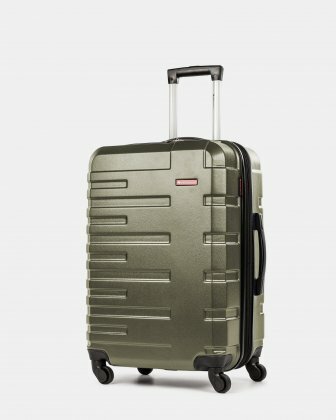 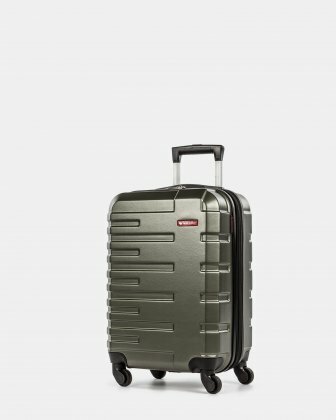 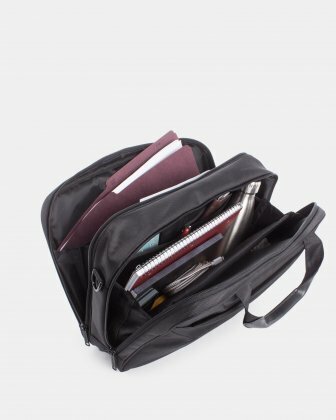 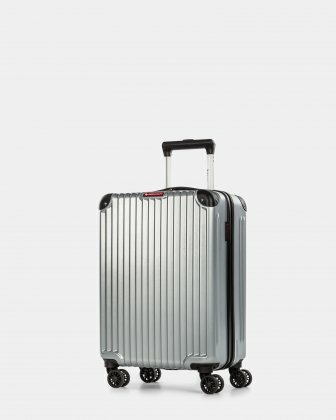 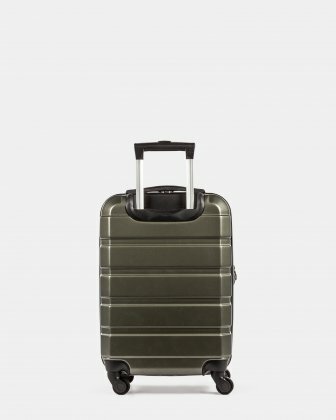 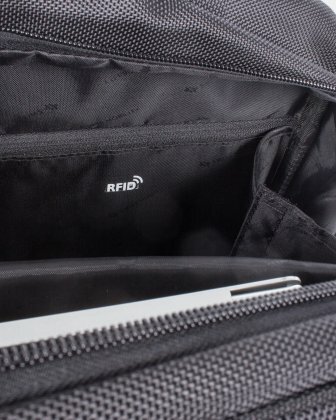 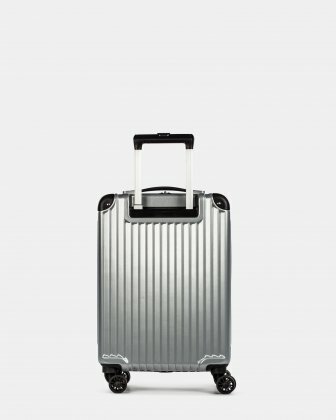 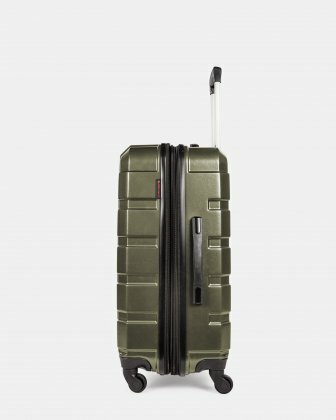 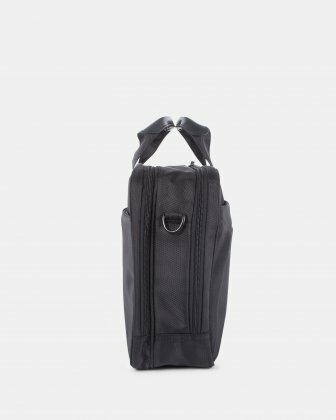 Spacious, its interior features several pockets for organization and RFID protection to prevent the theft of your personal data. 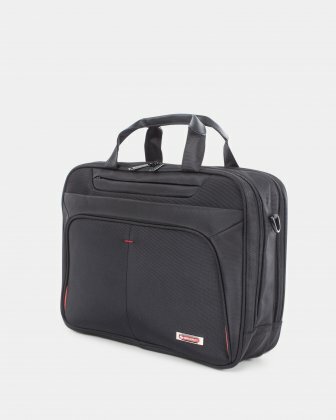 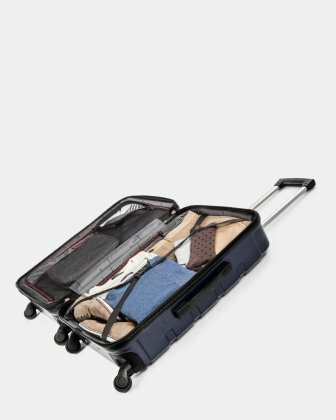 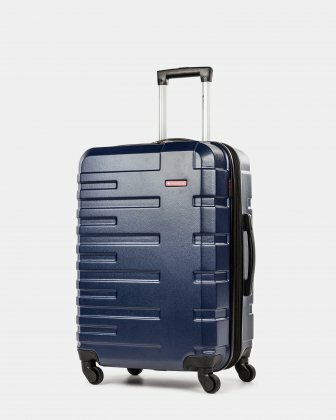 This soft briefcase is equipped with an adjustable and removable shoulder strap and a trolley pass-through.